Friendship is an important theme at The Groves schools this year. The focus started with a student whose best friend was absent. From there, it grew to a school-wide kindness effort that includes a book, student illustrations, friendship benches and student fundraising to pay for acts of kindness. 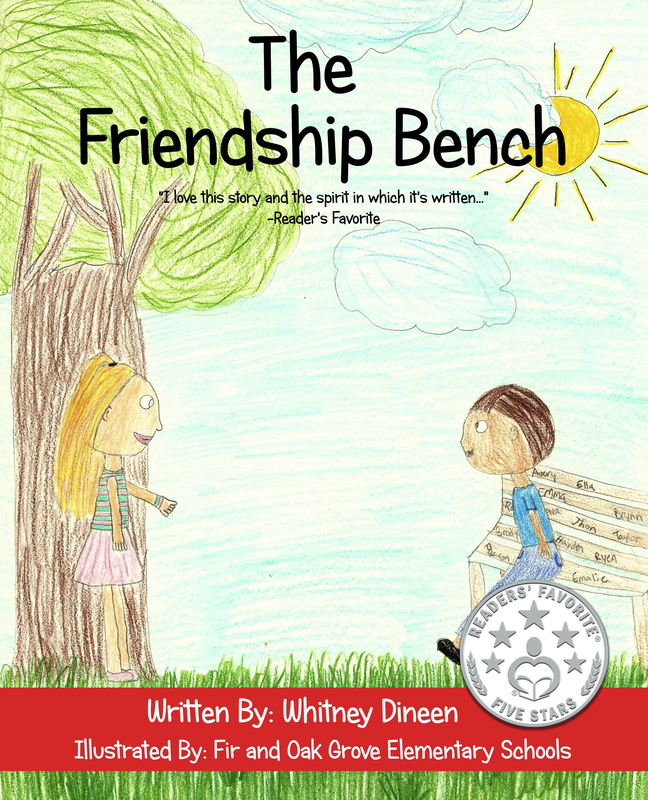 The book is The Friendship Bench, written by author and Fir Grove parent Whitney Dineen and illustrated by Fir and Oak Grove students. All grades were able to illustrate a page in the book if they wanted. 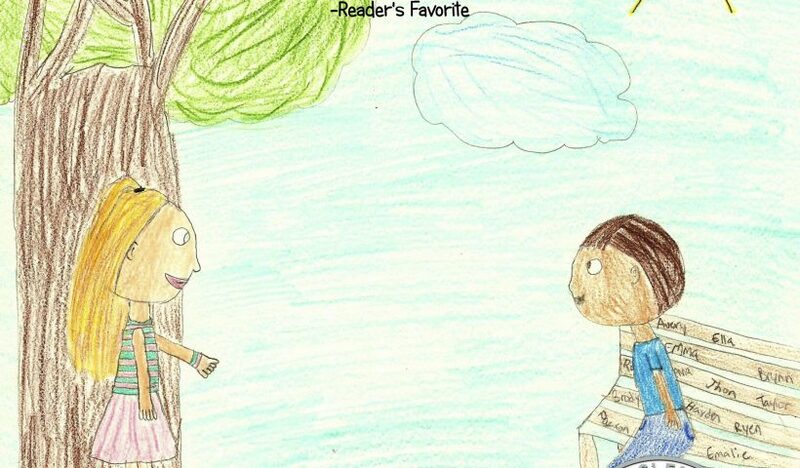 All student work that was submitted is included in the story section or in the back of the book. It is available on Amazon.com. “We are selling the books to use the proceeds for acts of kindness in our school and community,” said Matuszak. The benches were built by Bill Jantzi, who will present them to the school in January. “We are doing a whole Kindness Challenge week in January full of fun activities,” said Matuszak. “We will use the funds for acts of kindness in our school and community like for donating to charity or supporting families who are in need,” she said.